Annapolis Royal Lions need volunteers from our community to help raise funds and assist Lions doing community projects. Age 19 to seniors and including active seniors. 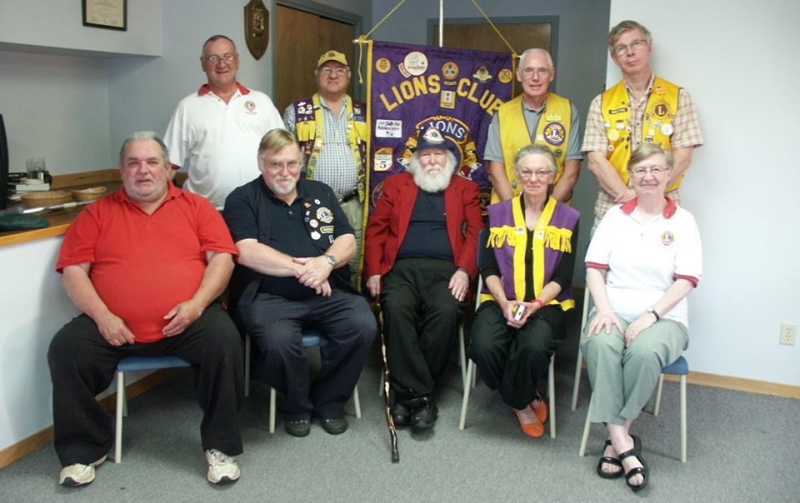 Meetings Annapolis Royal Lions meet at Annapolis Royal Fire Hall on 2nd and 4th Mondays.